If you were part of EvaSUE as a student, or somehow know what the ministry does, you know it needs your financial support now, every cent will contribute to winning souls. Unless we can go back to school, we can't share the good news with students as much as students themselves, so let's unite and help reach students by equpping and sending students. If the ministry of EvaSUE has impacted your life in any way, you can help to empower the ministry impact more lives by engaging and contributing what God has endowed you in life. Our vision is to see transformed Christian students and graduates impacting the campus, the nation and the world. EvaSUE exists to serve and equip students and graduates to become relevant to their context as they grow to become disciples of Christ. Evangelical Students Union EvaSUE North America was established in 2007 by few alumni members and previous EvaSUE ministers in Dallas, TX with the goal of supporting the students ministry in Ethiopia by raising different resources. The Alumni is registered in US as a charity organization under Religious Institutions Charter section 501(c)3, in the state of California. 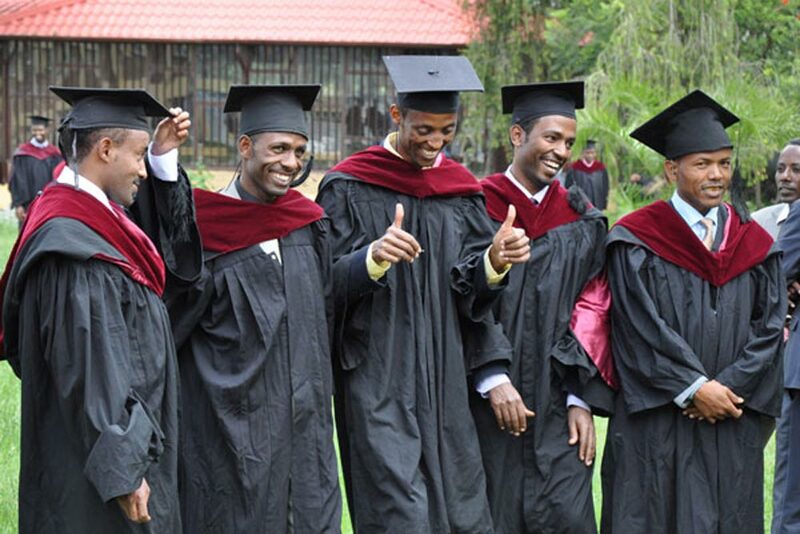 The Alumni is served by volunteer committee members in the major regions where Ethiopians resides and a board of directors who are graduates elected based on the association’s bylaw. Equipping graduates and students with spiritual resources so they can reach their neighbors. EvaSUE strives to build strong foundation on the Word of God and understanding of salvation serving the Lord with a goal of changing the world. Sending students and graduates to unreached segments of our society, and increasing their commitment to work with the local church. Equipping students and graduates for leadership responsibilities in the body of Christ. YOUR FINANCIAL ASSISTANCE IS HIGHLY APPRECIATED. EvaSUE Alumni needs your financial assistance, all the work is done with contributions like this. May our Lord Jesus bless you richly.